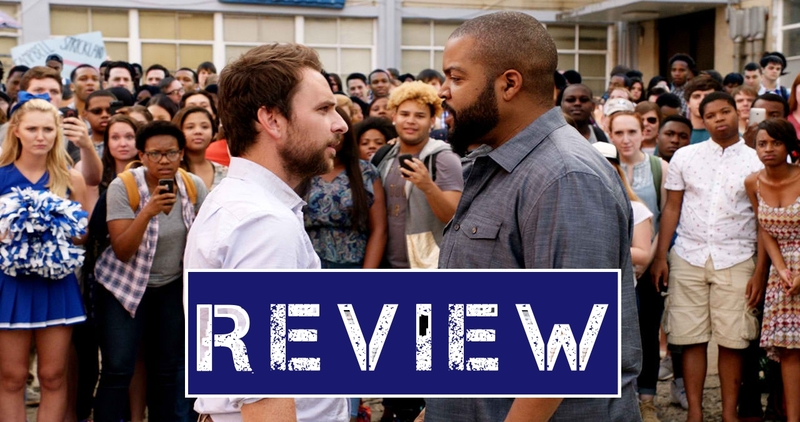 Here’s my review for the film Fist Fight which stars Charlie Day and Ice Cube. Now Showing from Warner Bros. Pictures Philippines. 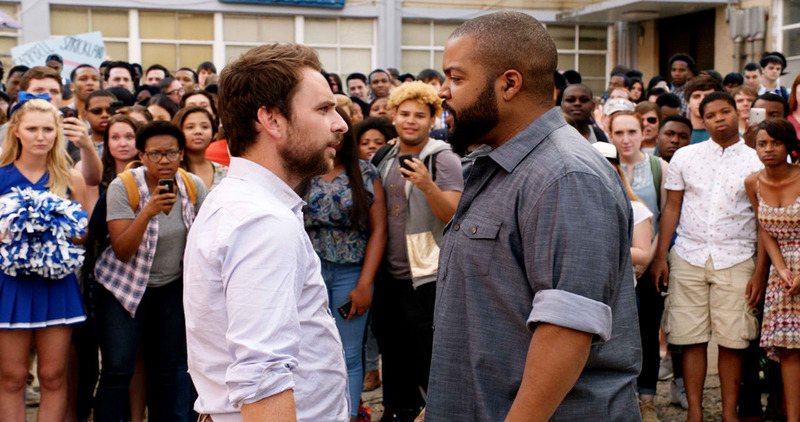 Fist Fight follows the trope of having a wimpy white dude go head to head with the angry black dude. Only with a few elements here and there added to make a good popcorn munching comedy. Actually, its very much a remake of the 1987 film “Three O’Clock High” and replacing the bully with a hardass teacher. To sum it up neatly. It details the counting down to the fight between Campbell and Strickland, two teachers who are so opposite from one another, you’d never guess they would figure in an actual fist fight. The comedy comes from Day’s Campbell who tries to worm his way out of the situation but later learns to accept that you need to stand up at one point or another, especially when it comes to the important things in life. That and the duo of Jillian Bell and Tracy Morgan. Humor ranges from crass and icky to smart and witty. The movie has its hits and misses and is definitely brought in thanks to the stand out performance of Day, who is actually topbilling this without any of his “Horrible Bosses” co-stars. 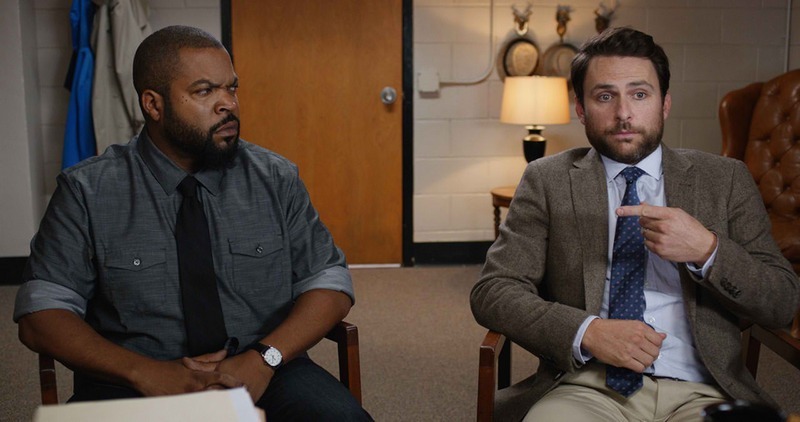 Fist Fight is a serviceable comedy flick. Don’t set your expectations too high because it might disappoint. I suggest you watch the film with an open mind and lowered expectations. I also want to note that Ice Cube made an AWESOME reference to his time with N.W.A. and with a particular hit song and there were only a few people in the crowd I saw Fist Fight with who got that reference. Booo. I’m also disappointed that they had Christina Hendricks here in the film. She was smoldering here in her role in the film but she was barely there. She figured in one set joke and then just pretty much disappeared in the background. A word of warning too, the film wants to be edgy and rowdy as much as it can so if you’re not comfortable seeing images of dicks and drug use, then consider yourself warned for ‘Fist Fight’. Fist Fight was OK in my book. Some may not appreciate it and might even dismiss this but its a good attempt at comedy with an unknown factor and somebody who’s been typecast as THE angry black dude.